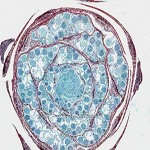 Amoebae’s most recognizable features include one or more nuclei and a simple contractile vacuole to maintain osmotic equilibrium. Food enveloped by the amoeba is stored and digested in vacuoles. 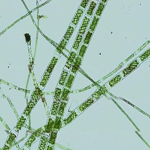 Spirogyra is a filamentous algae found in nutrient-rich, warm waters, such as ditches and dune pools. 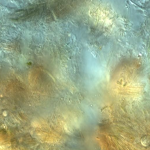 It begins life underwater, but often rises to the surface as green patches buoyed by the bubbles of oxygen it produces. In ferns the antherdia is part of the reproductive system. 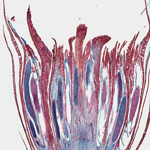 The gametophytes or thallus, produce both motile sperm in the antheridia and egg cells in separate archegonia. 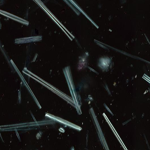 Diatoms are a major group of algae, and are one of the most common types of phytoplankton. Most diatoms are unicellular, although they can exist as colonies in the shape of filaments or ribbons (e.g. Fragillaria), fans (e.g. Meridion), zigzags (e.g. 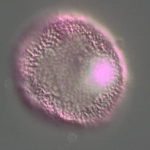 Tabellaria), or stellate colonies (e.g. Asterionella). In addition to facilitating the reproduction of flowering plants, flowers have long been admired and used by humans to beautify their environment but also as objects of romance, ritual, religion, medicine and as a source of food.